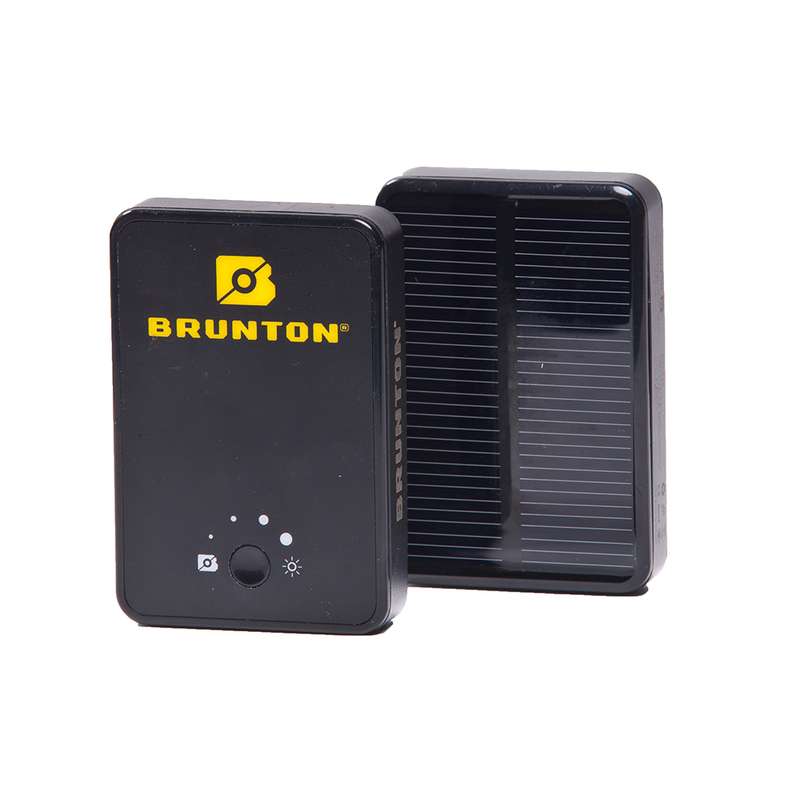 Unfortunately, the Brunton Ember 2800 Solar Battery is no longer available. You can explore other items in the Solar Panels category yourself to try and find the perfect replacement for you! Brunton Ember 2800 is a compact power storage reservoir with integrated solar panel, the Brunton Ember is optimized for handheld electronics like smart phones and MP3 players. 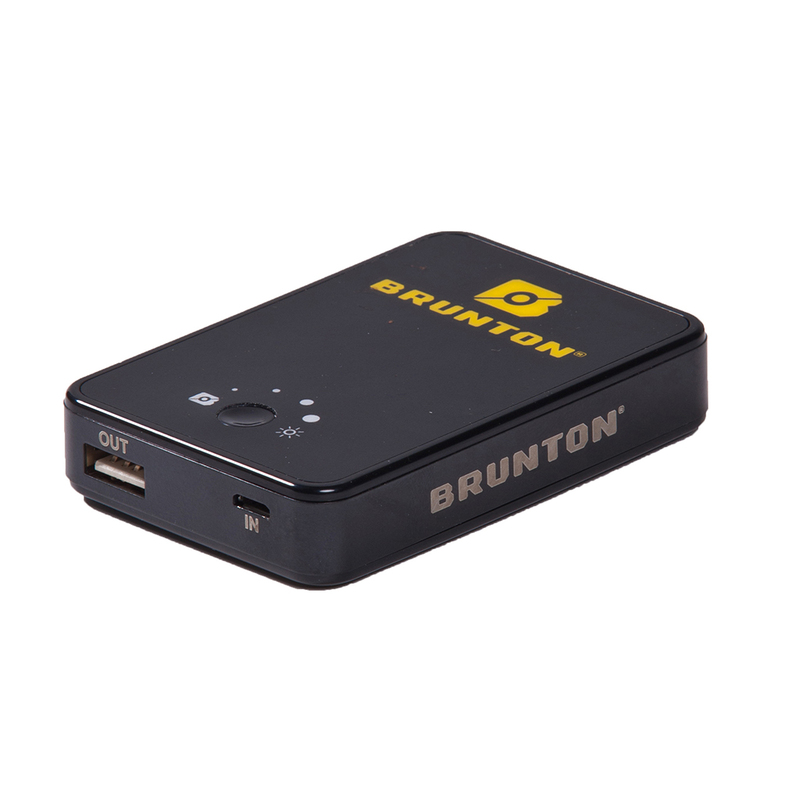 Designed with the every-day user in mind, the Brunton Ember power pack is recharged from your home computer or from the integrated solar panel, but tucks easily away in a pack or pocket. You wont notice it until you need it. 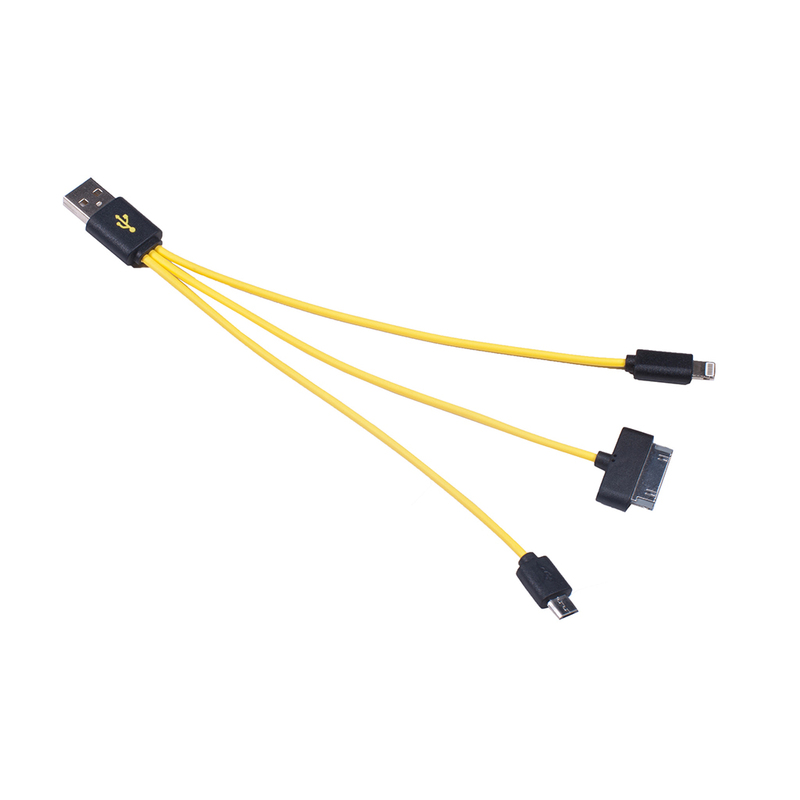 Includes 3 in 1 USB cable to charge with a mini, micro, and apple connectors (non-lightning connector). Battery Storage: 2,800 mAh battery Dimensions: 3.5x2.5x.75"
The Brunton Company provides the Ember to be free from defect for 1 year.